The Boostzone Institute releases this week a small book, a Booster, about the fractal nature of Enterprise 2.0. Behind this relatively obscure title is a series of simple analogies helping to understand the apparent complexity of Enterprise 2.0. They relate E 2.0 with the chaos theory and in particular the fractal mathematics. 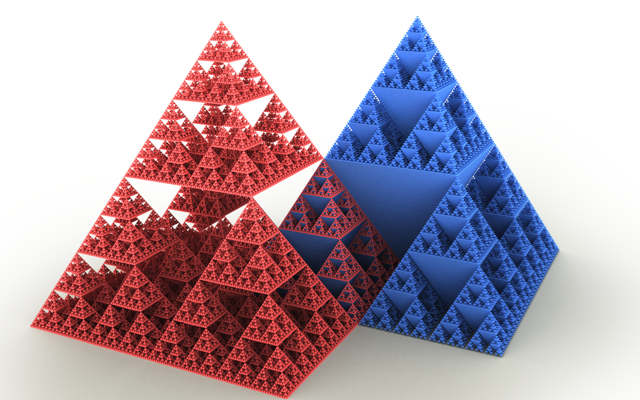 … or this one, called a Sierpinski pyramid. 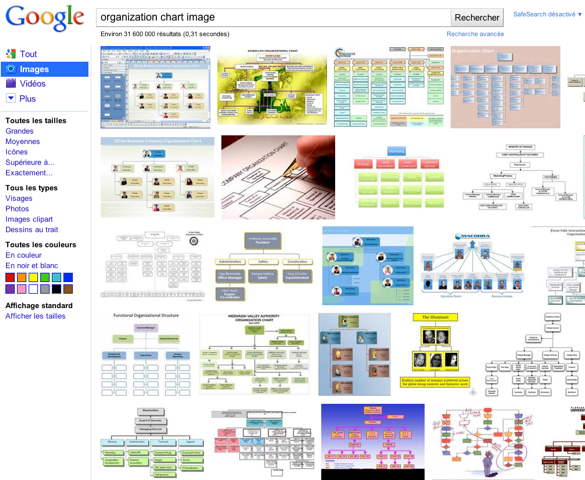 Both reflect a simple formula, replicated ad nausea across the whole organization and across all organizations, but with different appearances (more or less the same reality) as any search on Google with “organization chart image” will show. The E 2.0 organization has not yet completely found its new fractal design and formula but it needs to and it will soon. 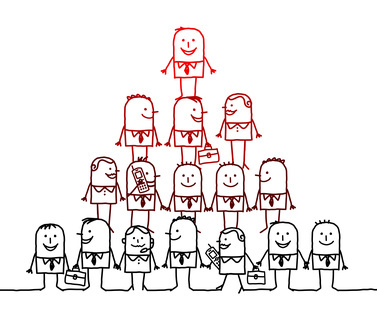 Any organization needs a governance model and any governance model needs to be simple, replicable, really structuring the thoughts, behaviour and values of the organization’s members. But the variety is possible too, since the variety of E 2.0 models will be as varied as the business models can be. Company A will not collaborate and share as Company B just because they are different from a cultural, history, business perspective, etc. points of view. 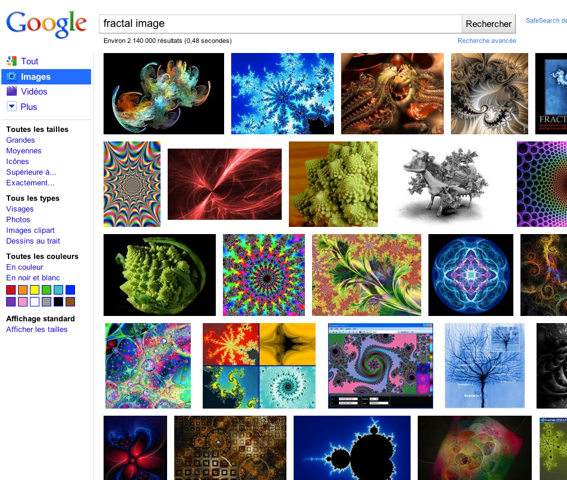 A search today on Google with “fractal image” shows already what the variety of E 2.0 organizations will be in ten years. The nice thing in this reasoning is that it also leads to thinking the new aesthetic of the corporation. The English version will be released early January.